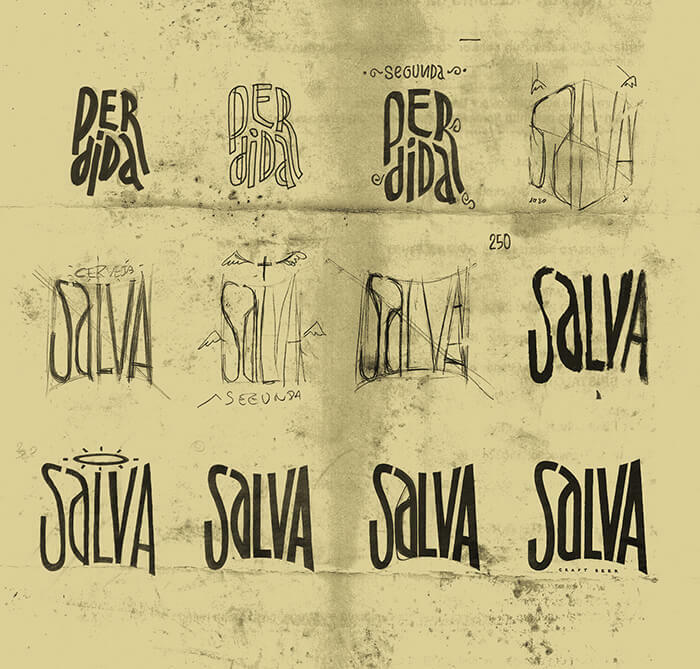 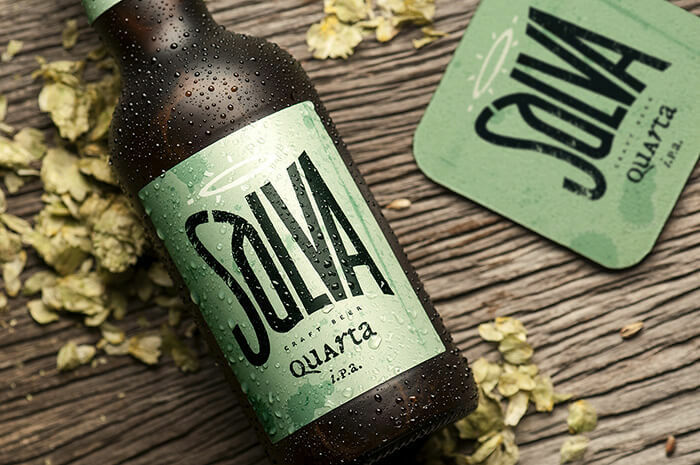 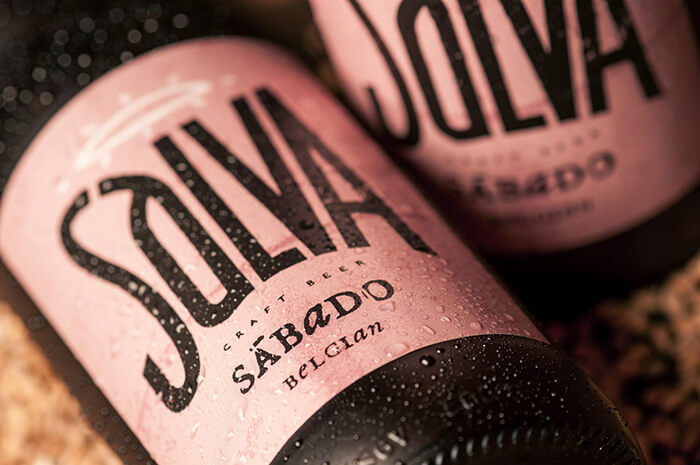 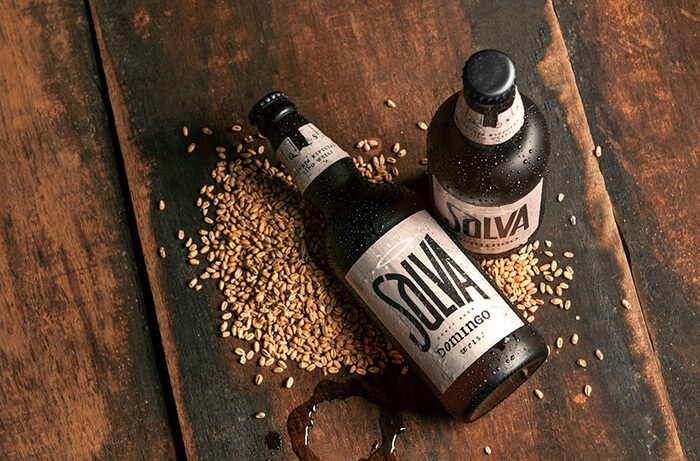 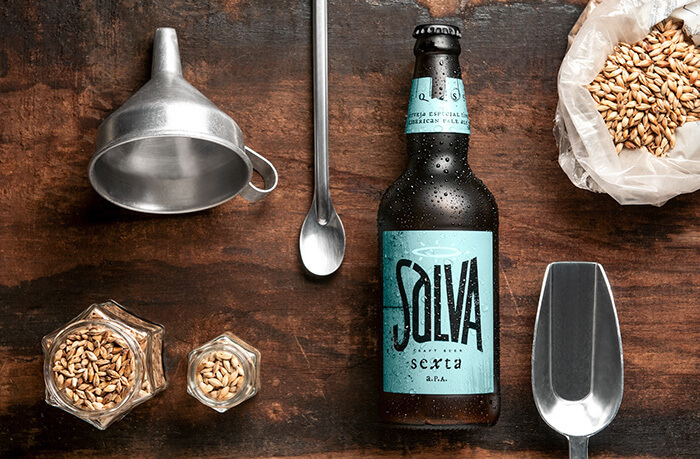 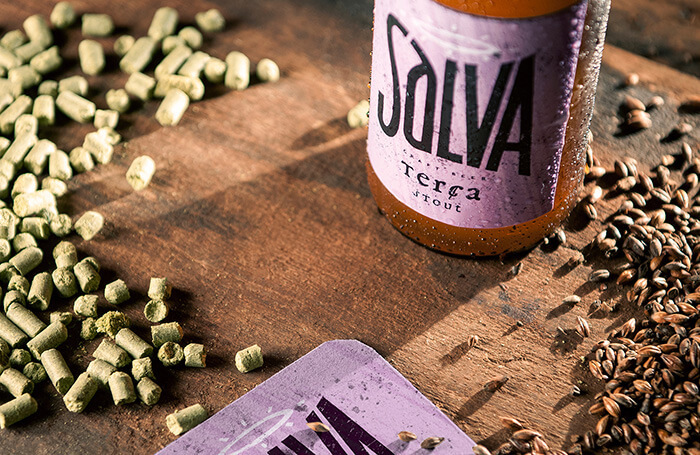 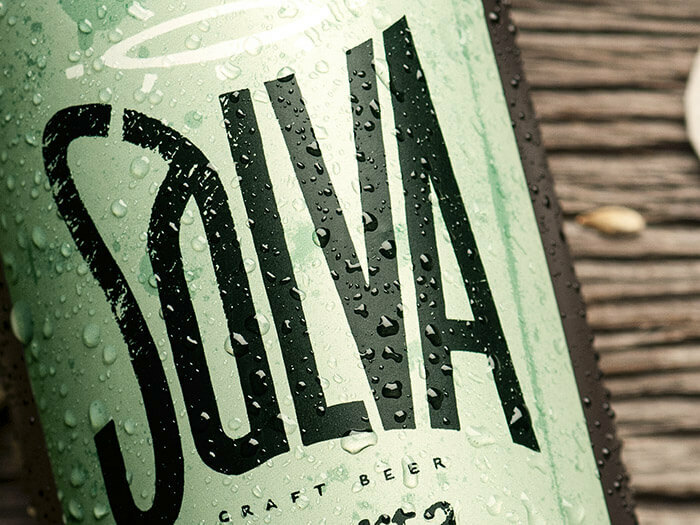 The visual identity developed for Salva Craft Beer, a growing artisanal brewery from Brazil, is based on a handcrafted logo that has been gone through manual and digital processes that added dust, scratches and noises to the original art and labels, so each one has an unique visual. 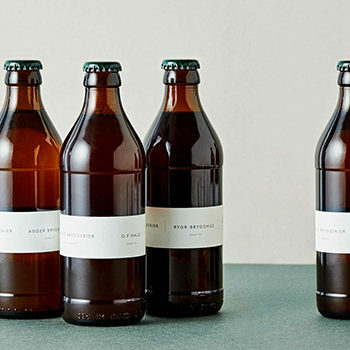 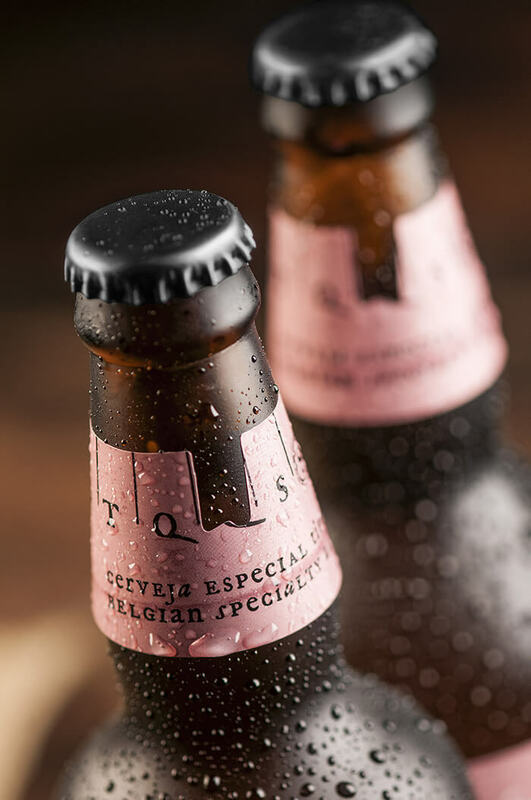 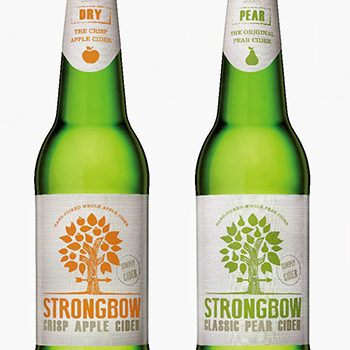 Therefore, the first line developed features different beer types that harmonizes with the Weekdays, with some mystery reserved for Thursday (the weekday reserved for special types of beers). 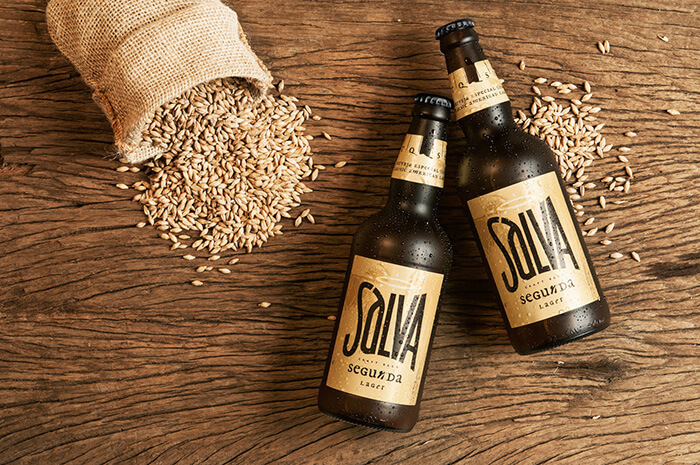 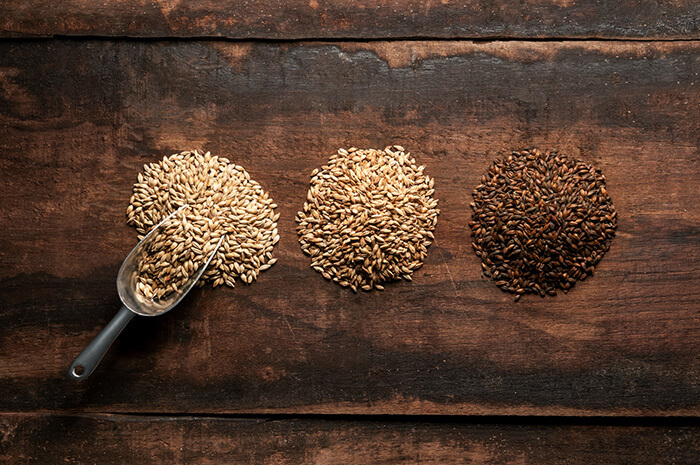 In portuguese, the name “Salva” means “save”, so the main ideia is to tell the consumer that a true good beer can save any day.